It is not everyday you year about development in South San Jose, especially in industries outside of tech. DBI Beverage Inc. is building a new warehouse to store beer off of Hellyer Avenue on a 10 acre site. The warehouse will likely be somewhere between 150,000 SQFT and 180,000 SQFT with soaring 32-foot-tall ceilings. The company stocks hundreds of beers, many of which are of the craft variety. Some of the more interesting labels they stock are 21st Amendment, Lagunitas, Ballast Point, Dogfish Head, Russian River Brewing, and Heretic. They also have more mainstream labels like MillerCoors, Heineken, and Sapporo. 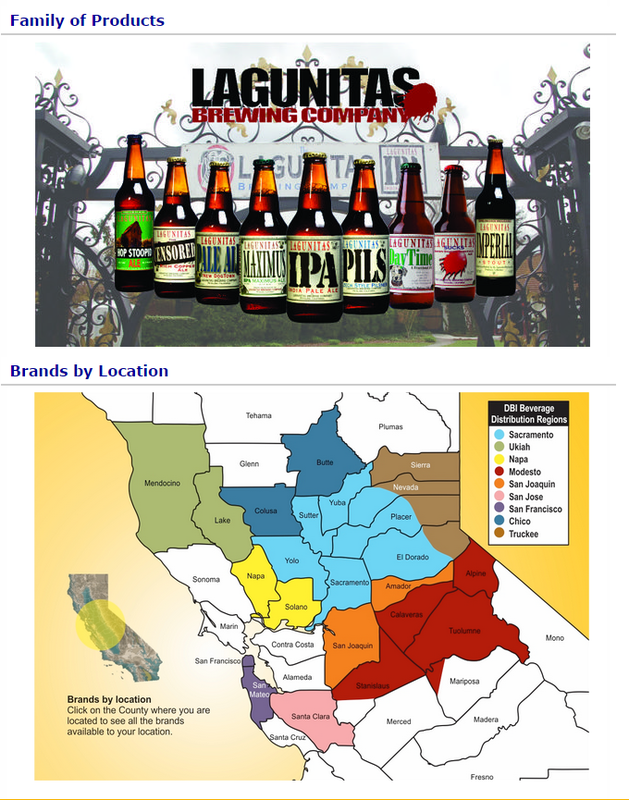 Increased beer distribution capacity is likely a good thing for Silicon Valley beer fans. DBI Beverage will also have a neighbor--Panattoni is going to build a 111,000 SQFT industrial warehouse next door. That one will be a speculative project, meaning it will be built without a tenant in tow.